Dan is an attorney licensed to practice in Ohio and Kentucky and has over 40 years of experience in real estate matters. 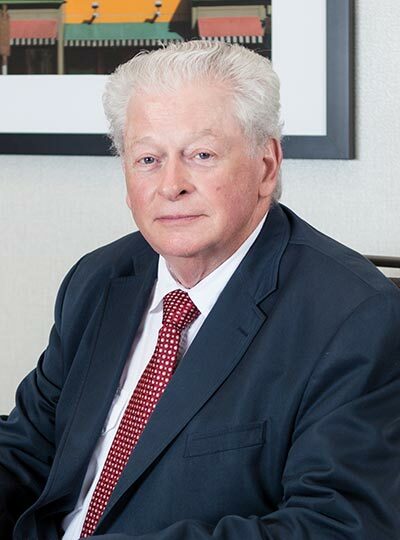 He is a Senior Member of Ritter & Randolph, LLC. Aryeh is an attorney licensed to practice in Ohio and works on real estate matters. 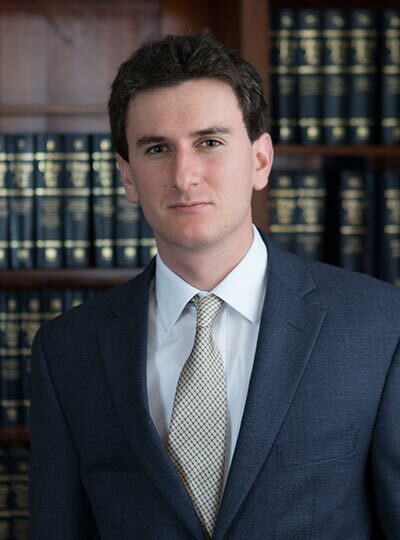 Aryeh is an associate attorney with Ritter & Randolph, LLC. 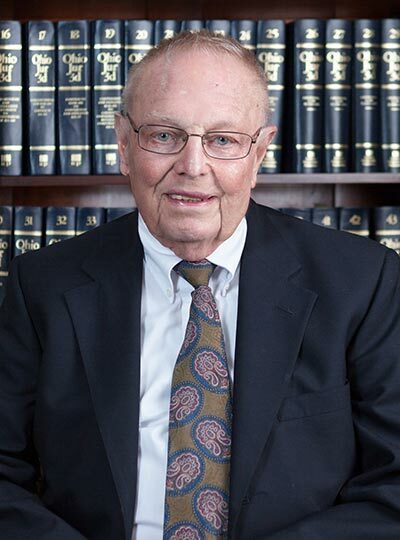 John is an attorney who practiced law in Ohio for 61 years and worked on real estate and related matters for most of this time. 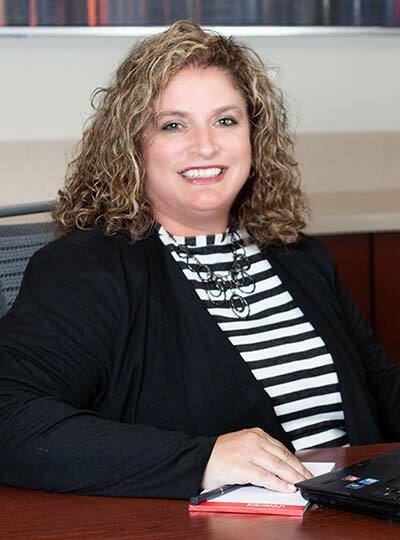 His status is now inactive, but he is available for consulting with Ritter & Randolph and Cambridge Land Title Agency, Inc.
Missy has an Associate’s Degree in Paralegal Studies from the University College at the University of Cincinnati. Missy’s job is to schedule closings and prepare settlement statements and closing documents for various lenders. If you have a question regarding your closing documents, contact Missy and she will have an attorney call you. Missy is married and has an energetic 10 year old son. She enjoys long walks, watching movies and spending time with her family.